To accomplish this, we need to understand how perceptions affect an individual’s role as a learner, how some factors affect learners as they enter into a specific learning experience, and how those factors change over time. These factors combine to create “learner engagement,” and one of the most fundamental responsibilities as a facilitator in the virtual classroom is to develop and manage the engagement of your audience. Typically, the ability of learners to multitask is one of the criticisms of the virtual classroom – how can a facilitator in this environment know that the audience is engaged? …but what does it mean for a learner to be engaged? 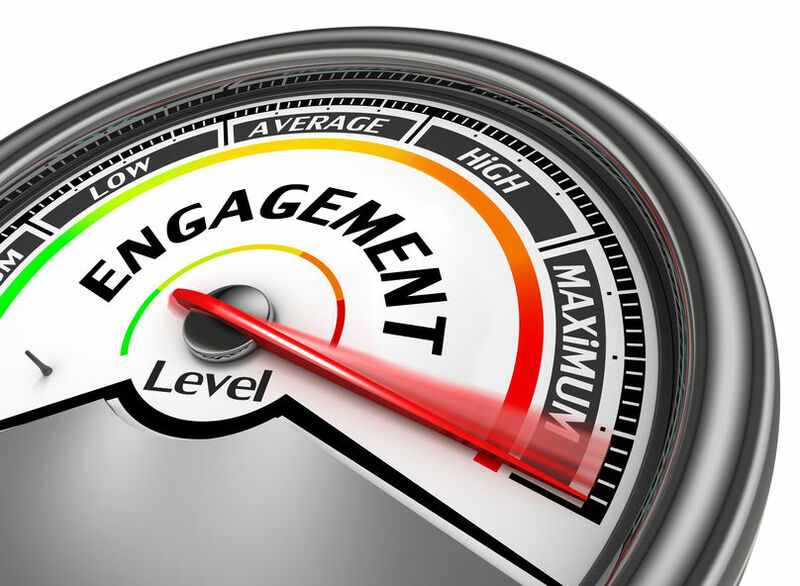 Emotional Engagement – How the learner feels about the learning experience. Intellectual Engagement – What the learner thinks about the information presented in the learning experience. Environmental Engagement – How the learner’s interaction with the learning environment change both the environment and learner’s perception of the experience. Perhaps most importantly, each one of these factors is necessary but insufficient on their own to produce an engaged learner AND failure of any one of these factors can result in disengagement. Simply put – our job as facilitators is to understand where our learners are, and to create an experience that engages across all three factors. Not just to walk in their shoes but give them shoes that already fit. Modeling and demanding peer-respect from other participants for every learner and their contributions. Practicing active listening and providing individualized feedback. Providing personal and public recognition and acknowledgement of accomplishments. This isn’t a ‘nice to have’ engagement technique – emotional engagement is fundamental to developing a learning environment where participants feel free to ask questions, comment, share opinions, and develop a sense of belonging-ness. Moreover, such a learning experience will support a robust, collaborative environment if that is part of the desired outcome. Without an emotional connection to the content and to other learners, individuals in the virtual classroom will easily slip into a ‘listen-only’ webinar mode and learning outcomes won’t be maximized. Don’t ask for or ignore feedback. Ignore the diversity of learner audience – which can not only disengage an individual, but can make the larger group indignant on that individual's behalf. Read directly from slides, or stick too closely to an overly-scripted experience. Force interactions in a way that cause individuals to feel embarrassed or otherwise singled-out. In looking at Intellectual engagement, it is often useful to start with the work of Malcolm Knowles around Adult Learning Theory as a foundation. For this, I need to provide some background. Knowles postulated how to create an environment that is relevant and efficient. Subsequent work in the field applying situated cognition theory held that to engage intellectually, content must be relevant to the learner’s desired outcome/trajectory, not just the desired outcome of the business. This can be referred to as ‘alignment of intent.’ When the instructional experience is designed, there is an intent behind it (often identified in needs analysis or similar mandate) – the instructional program seeks to develop some level of expertise or understanding of a topic. For the learner to develop intellectual engagement, the learner’s intent has to be closely aligned to the design intent for intellectual engagement to develop. Note that this is not to say that all training must be directly relevant to the profession or professional interests of the learner, but rather that the learner must perceive an alignment of the instruction with their own intent. In other words, the program teaches what the learner WANTS TO KNOW. The program is what the learner signed up for. Using virtual classroom collaboration tools to uncover individuals’ motivations for being involved in the learning program. Focusing on the life experiences of the learners to enrich the experience. This means, whenever possible, the learners are talking as much as the facilitator. Keeping the experience focused and provide opportunity to practice and apply what’s learned in authentic situations or cases – this provides learners with the opportunity to understand the content and how it relates to their world. Keeping the business objective of the program closely tied to learner intent, or at the very least provide some opportunity for the learner to align with the intent of the instructional experience (e.g. explain why it’s important to them). Reinforcing how content can be immediately applicable to their jobs. Provide no insight as to why training is being given or how it may align with their personal goals. Let’s face it. Environment matters when it comes to learning – and perhaps even more so when individuals are learning in a virtual environment. 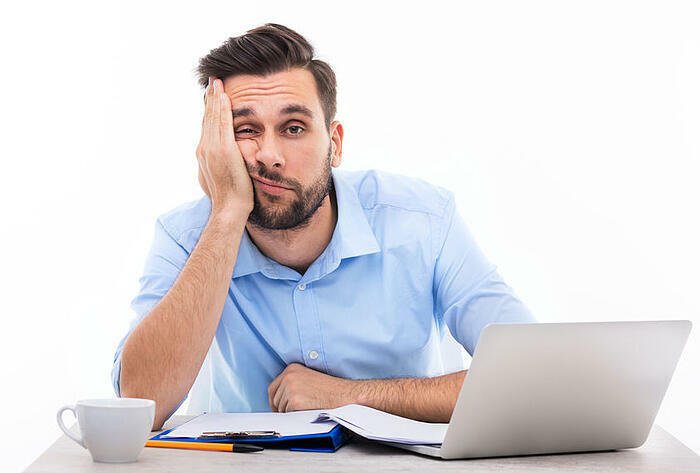 Facilitators need to recognize different learner behavior – lurking and consuming of instructional feedback is important – people can inhabit the “edges” of the instructional experience and still get a lot out of it, or not. You simply won’t know until they contribute something , even if it’s just reading what everyone else writes and the writer sees affirmation through more people are reading what he/she wrote. Providing a way to become ‘digitally literate’ when it comes to the virtual classroom. Some kind of prerequisite program to establish virtual classroom basics, like how, when and why to communicate, provides a foundation from which learners can feel more comfortable learning in this new way. (See InSync’s Learn How To Learn Online complimentary workshop as an example.) Fundamentally, if people don’t understand how to participate, or why it is important, the environmental disconnect will send them to more accessible tasks like email. Cultivating virtual classroom fluency, which is the ability to actively participate in interactions using all of the available collaboration tools, and by reading digital cues and managing simultaneous conversations without becoming overwhelmed. Facilitate in a way that keeps the learners constantly engaged in their environments. This requires continuous assessment on the part of the facilitator. This real-time evaluation looks at the quantity of interaction (how and how often the learner interacts) and the quality of the interactions (how in-depth are the interactions?). Avoid the appearance of ‘activity for activities sake.' It’s easy to disconnect with the environment when activities don’t seem relevant. Mandate interaction through what learners would perceive as arbitrary measures. For example, “your assignment is to write at least three sentences in the discussion board and reply to two others’ posts” – ugh. Don’t provide enough instructional support for small group exercises, like collaborative breakouts or individual exercises, or independently practicing skills for 15 minutes. Engaging learners is the first step to ensuring learning takes place and business outcomes are met. This can be especially challenging in the virtual classroom, when we don’t have the benefit of eye contact and body language. If we actively include techniques that support emotional, intellectual, and environmental engagement every time we interact with our learners, virtual classrooms will evolve into a more natural, comfortable fit. Like an old pair of shoes. Ready to level-up your virtual classroom facilitation skills? 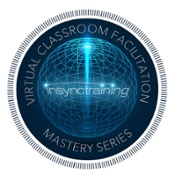 Tap the badge below to learn more about InSync Training's Virtual Classroom Facilitation Mastery Series certificate program.